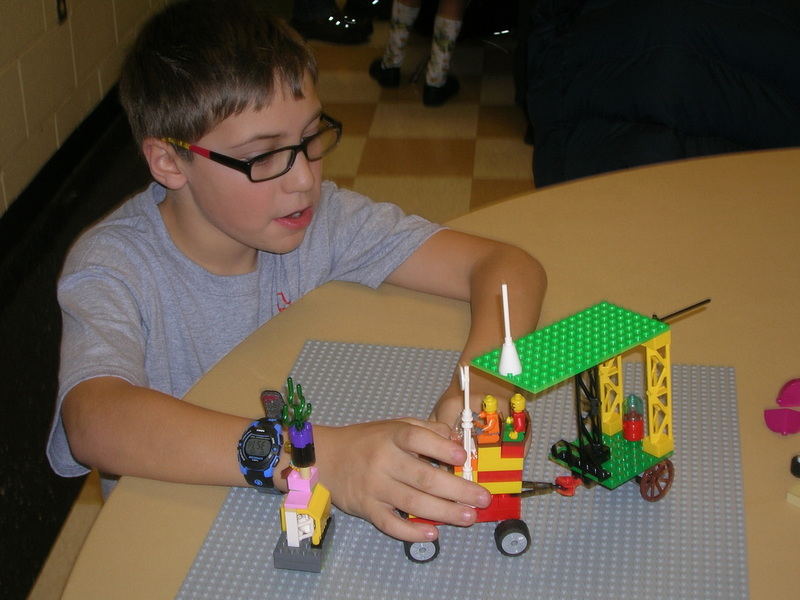 Think you’re a master LEGO builder? 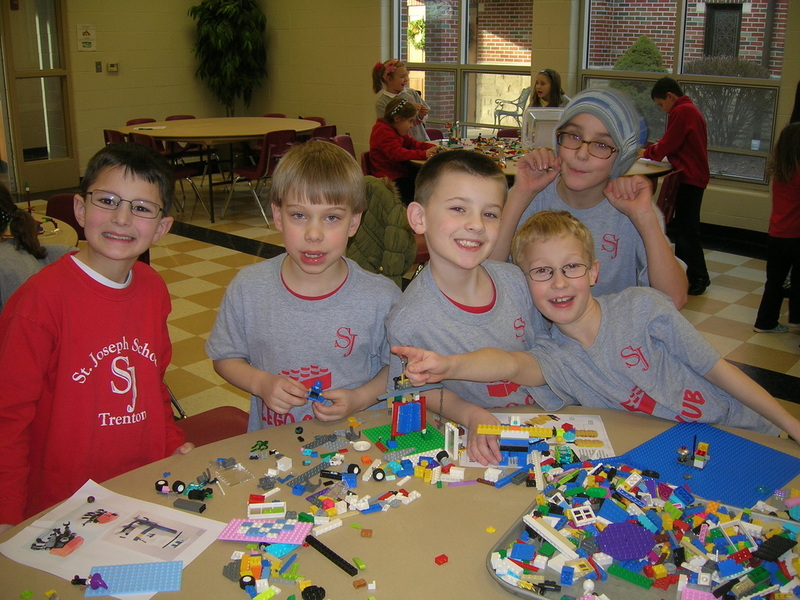 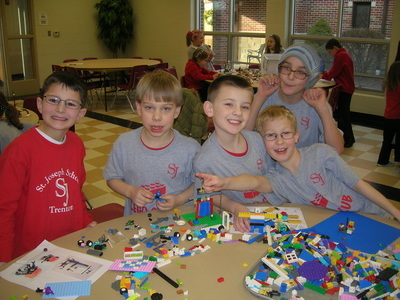 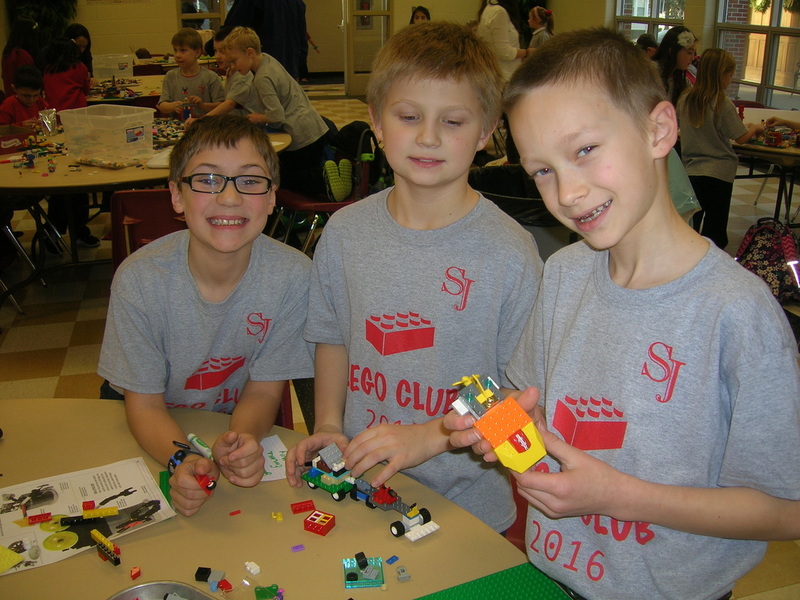 Sharpen your skills and join our LEGO club! 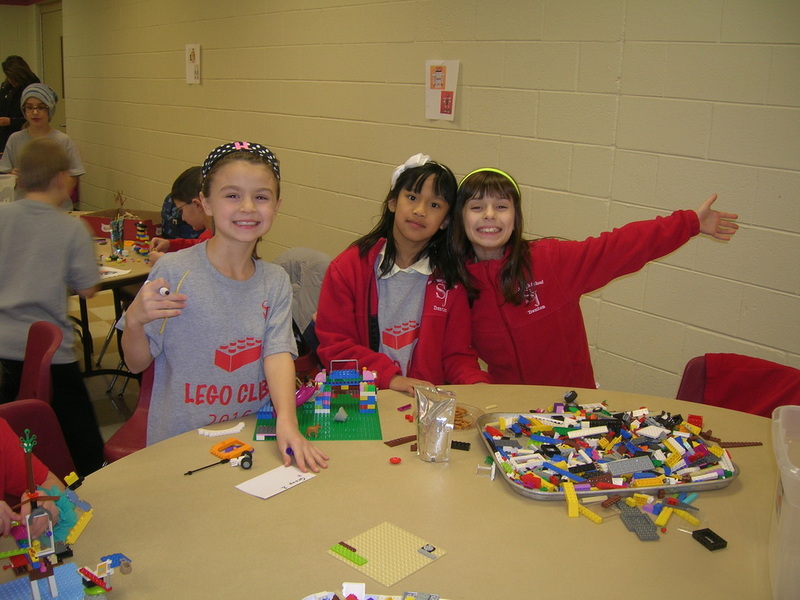 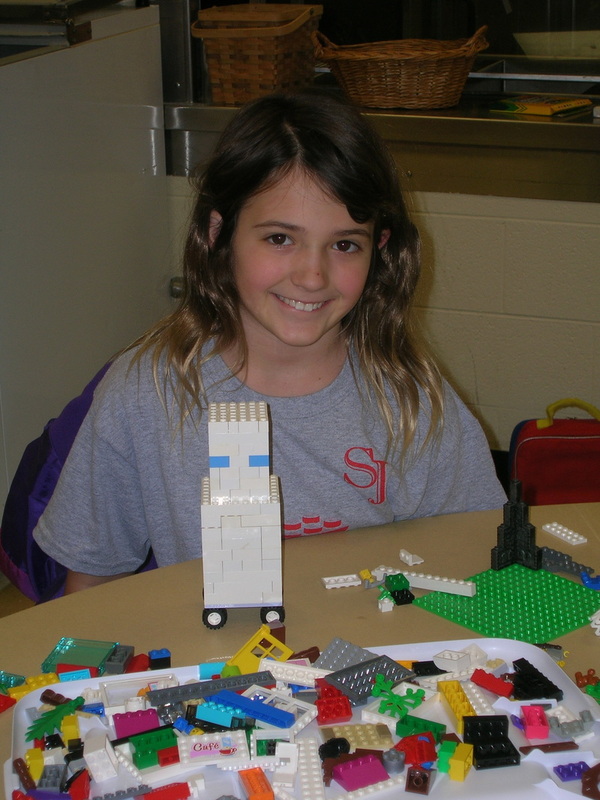 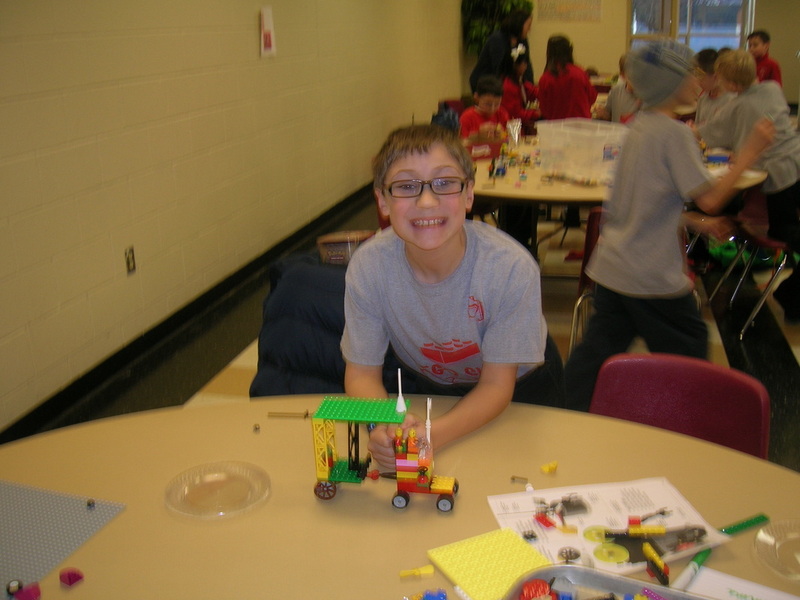 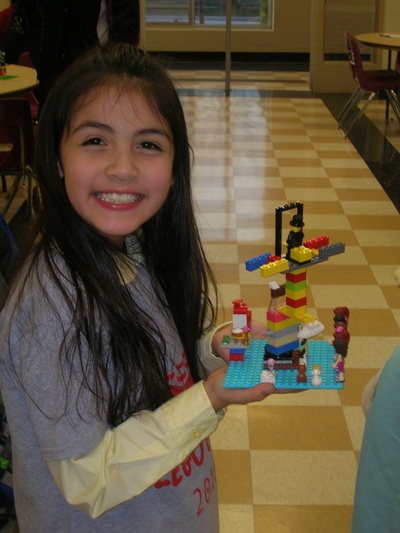 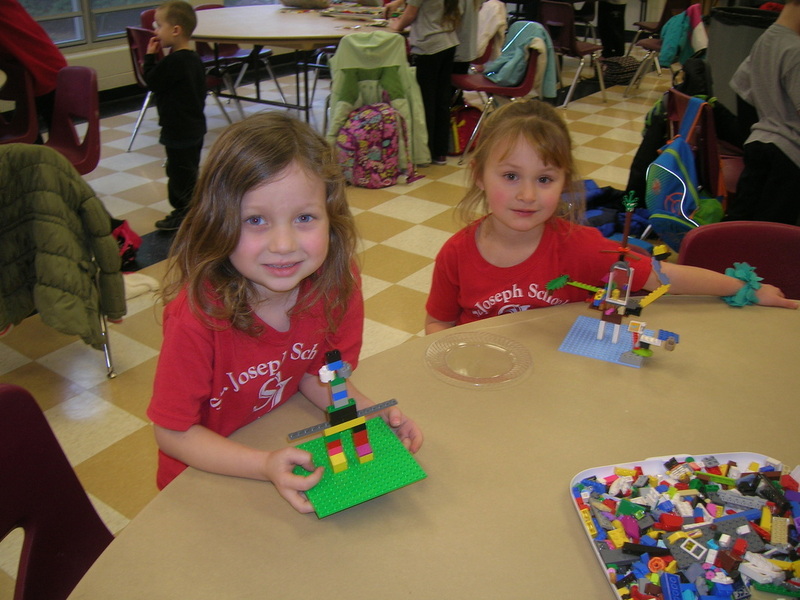 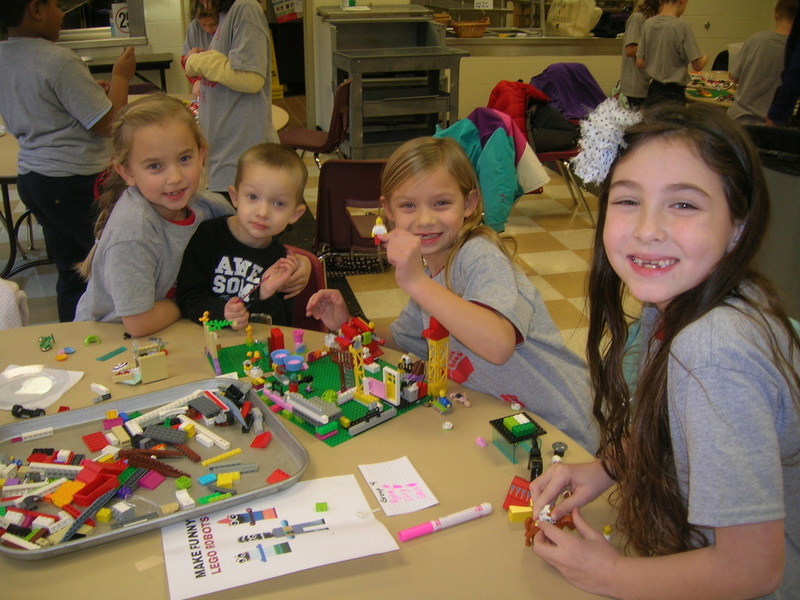 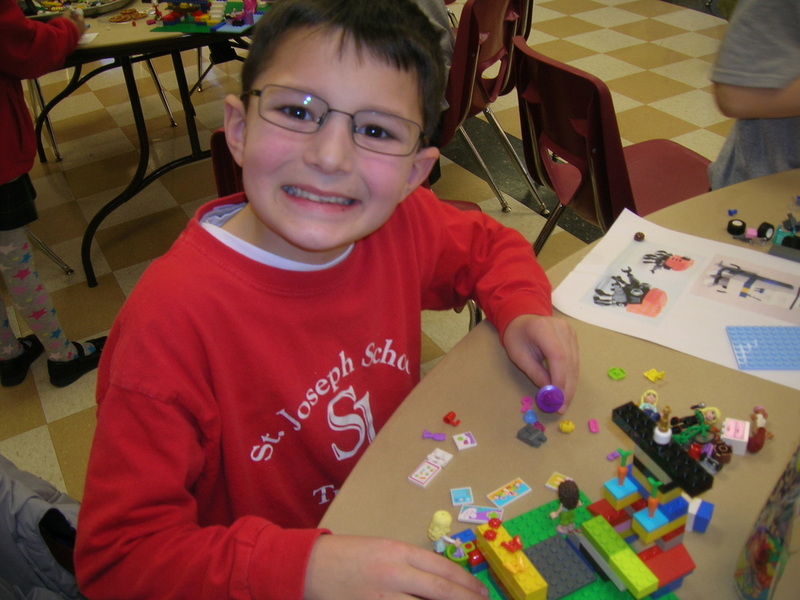 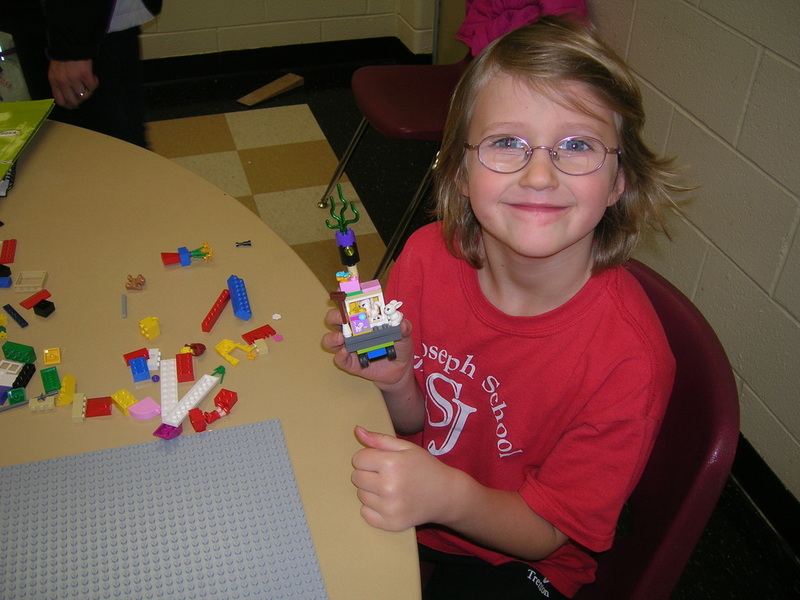 The LEGO club offers weekly theme builds and working together to make your masterpieces!